So, I confirmed tonight that my dog still really prefers lumpy places to sleep. And yes. The end result was lumpy. This entry was posted in ANIMALS!, Webmaster and tagged animals, webmaster on March 31, 2017 by Webmaster. So, somebody apparently tried the diet recommended during the medieval era. And wrote about it. The article’s kinda interesting, so, here’s the link! This entry was posted in Webmaster and tagged webmaster on March 30, 2017 by Webmaster. NEW SPIDER-MAN TRAILER LOOKS AMAZING! There’s a new “Spider-Man: Homecoming” trailer out. And it’s (as expected) a nicely done trailer. This entry was posted in trailer, Webmaster and tagged trailer, webmaster on March 29, 2017 by Webmaster. 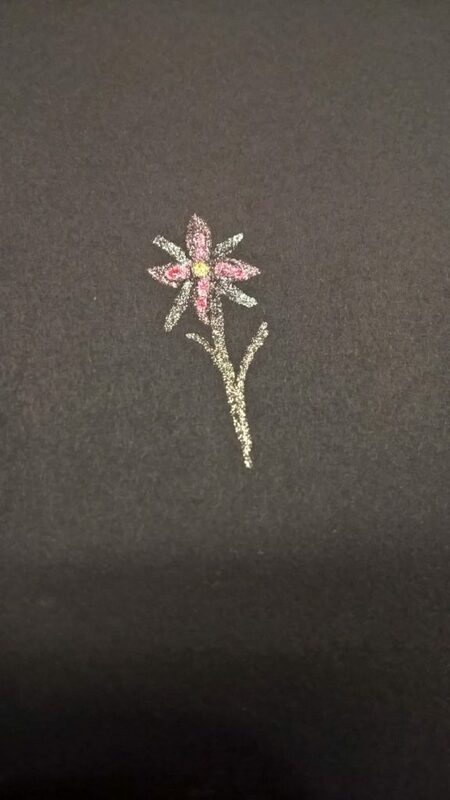 Sparkles on Black Paper are PRETTY! I discovered something pretty fantastic. My glitter gel pens work on black paper. And the glitter itself in the pens is colored, too! So, I can make sparkly pretties! This entry was posted in Webmaster and tagged webmaster on March 28, 2017 by Webmaster. Guardians 2 trailer FOUR is here! So. It turns out, there’s a 4TH trailer for Guardians of the Galaxy 2. And it still looks pretty fantastic! This entry was posted in trailer, Webmaster and tagged trailer, webmaster on March 27, 2017 by Webmaster. Beauty and the Beast was AMAZING. So, I got to see the new Beauty and the Beast movie yesterday. Seriously, if you haven’t seen it yet, YOU SHOULD WATCH IT. The live-action version fixed a couple of plot holes from the animated version, the acting and singing were fantastic, the visuals were stunning,/em> and I really liked how the characters were done. So, yeah. GO SEE IT. This entry was posted in Movie Reviews, Webmaster and tagged movie reviews, webmaster on March 26, 2017 by Webmaster. Words warp the space time continuum. And to think, this website had gone almost half a year without a conspiracy theory post. Oh, hush. You’re distracting me. Ish. Anyway. As I was saying. I’ve been noticing this behavior a lot, recently. It’s weird. I’ll look down at my book, or Facebook, or whatever, for about a second. And then I look up, and twenty minutes have passed. Seriously. Words. They’re out to get us. This entry was posted in conspiracy, Webmaster and tagged conspiracy, webmaster on March 24, 2017 by Webmaster. The characters, world-building, and plot are all phenomenal. Furthermore, it is temporarily available for free download from the publisher’s website, until the end of the day tomorrow (Eastern Time). I would highly recommend taking advantage of this opportunity to get a fantastic book for free. 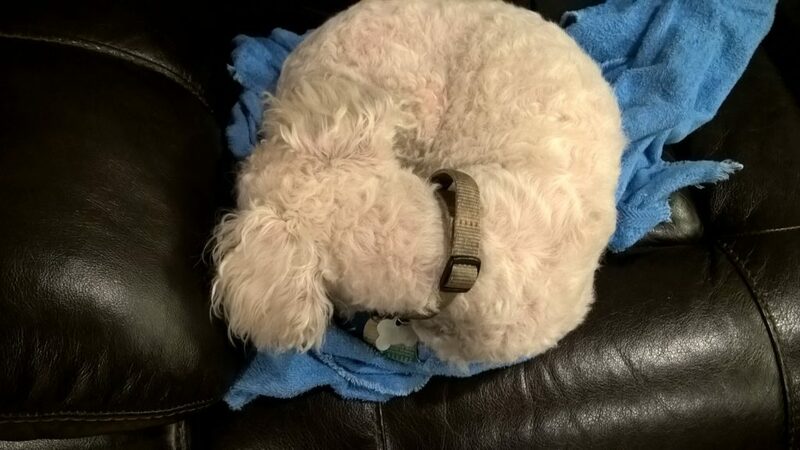 This entry was posted in fluffy and tagged Fluffy on March 23, 2017 by Fluffy McGiggles. Some desk/chair combos are confusing. So, I had a rather amusing experience recently. I was in a room with a fun desk. It’s an electric desk, with– I kid you not– controllable height! It’s fun. It was able to go up to a very comfortable height to stand behind. And could probably have gone up further, but I stopped. But here’s where things get a bit confusing. There was also a chair in the room. A spinny office chair. With adjustable height. And it could go up to basically the full height of the desk. So, you could make the desk go up to a height where you’d be comfortable standing behind it… and then sit comfortably behind it. Anyway, have a lovely Wednesday! This entry was posted in real world, Webmaster and tagged real world, webmaster on March 22, 2017 by Webmaster.